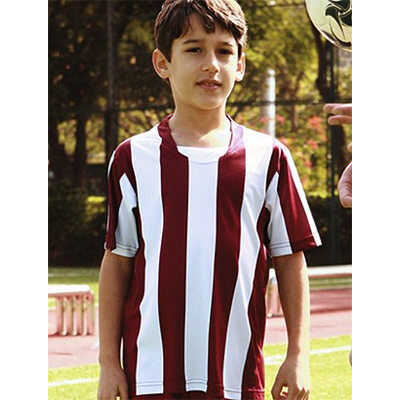 Kids Sublimated Striped Football Jersey. Sizes: #6-16. Fabric: Poly. Gsm: 170.